Ever find yourself standing in front of the fridge searching for just the right something, even though you are not hungry? Are you crunching your way through a whole bag of chips because you are really angry? Perhaps your emotions have changed your relationship with food. The occasional soothing of emotions by comfort eating is fine but when it becomes a regular thing or when you can’t stop eating until you feel so uncomfortably full, we need to change your relationship with food. If you are cycling between struggling not to overeat, failing and then feeling guilty afterwards we need to find a healthier way of soothing yourself when your day/week/month has been really tough! Before you can break free of emotional eating you have to learn how to tell the difference between your emotional and physical hunger. This can be really difficult if you regularly use food to deal with your emotions. Here’s how to tell the difference between Emotional vs Physical Hunger. 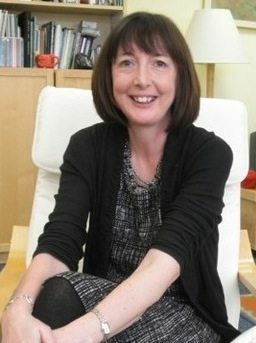 • Emotional hunger urges you to satisfy it instantly. Physical hunger can wait. • Emotional hunger comes on suddenly. Physical hunger comes on gradually. 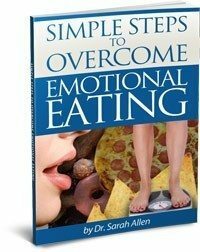 • Emotional hunger craves specific options that you consider comfort foods. Physical hunger is open to a wide range of options–lots of things sound good. • Emotional hunger isn’t satisfied, even when your stomach is full. Physical hunger stops when you’re full. 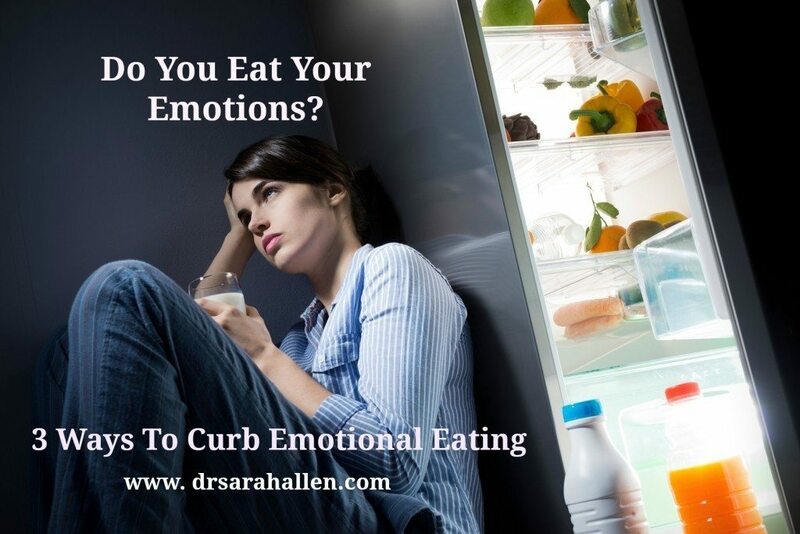 • Emotional eating triggers feelings of guilt, powerlessness, and shame. Eating to satisfy physical hunger doesn’t make you feel bad about yourself. 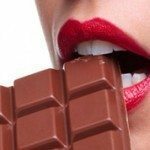 Emotional eating tends to be automatic and virtually mindless. Before you even realize what you’re doing, you’ve reached for the bag of chips and polished off half of it. By learning to stop and check in with yourself you give yourself the opportunity to make a different decision. 2. Do I really need more food in my stomach? 3. If I am not hungry, which one of my triggers is pushing me to want food? 4. What are my feelings now I have recognized this? While it may seem that your problem is that you’re powerless over food, emotional eating actually comes from feeling powerless over emotions. If you deal with feelings by numbing or soothing yourself with food, you stop feeling capable of dealing with your feelings. Allowing yourself to feel uncomfortable emotions can be scary. You may fear that, like Pandora’s Box, once you open the door you won’t be able to shut it. But the truth is that when we don’t obsess over or suppress our emotions, even the most painful and difficult feelings subside relatively quickly and lose their power to control our attention. To do this you need to become aware and learn how to stay connected to your emotions.